Our platform enables you to analyze multiple isolated datasets - without putting privacy or PII at risk. Safely unlock, connect and activate customer data from any source. 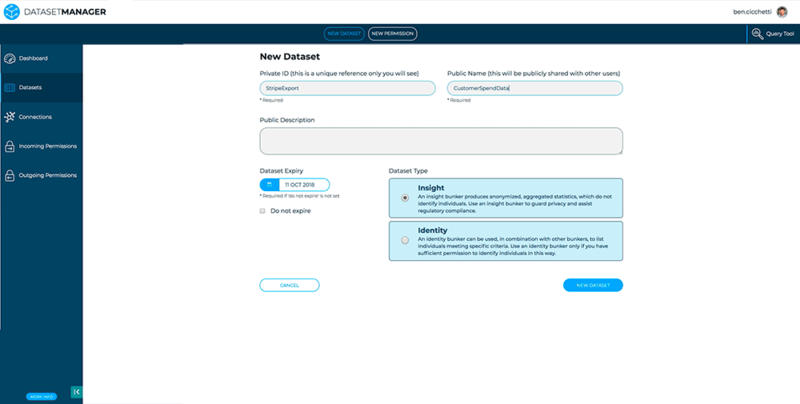 The core of our platform, Dataset Manager is the control centre for onboarding data, granting permissions and querying with IQL. 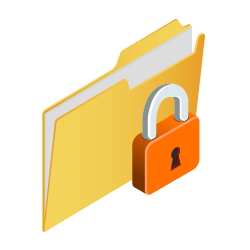 Data normalization and identity resolution take place in Bunkers, which are isolated containers hosted on virtual private servers. From the Dataset Manager, create and manage any number of Bunkers to host your normalized customer data. Each Bunker is held on its own instance of AWS and is private to the specific dataset, maintaining data isolation and minimization, helping you comply with GDPR. This decentralized approach means you never have to risk moving or pooling data. The analysis returned provides a level of detail that could normally only be achieved through data centralization. Remain in complete control over your data. Once you have created your Bunkers and uploaded data, you can manage access controls. Outbound: Grant permission for another user to run analysis against your first-party data. Provide the individual user with a set number of credits to control the number of queries that can be run. 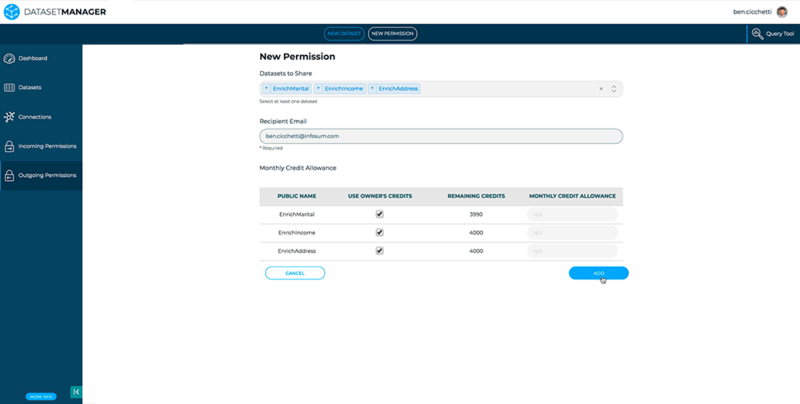 ‍Inbound: Accept or reject permissions that other users have granted, allowing you to utilize second-party data to enrich your customer understanding or qualify strategic partnerships. Termination: Revoke permissions to instantly terminate another parties access to your dataset. Our decentralized approach means that no raw data will have been shared with the other party. Identify the best combination of datasets to enrich your customer understanding and deliver more targeted marketing. 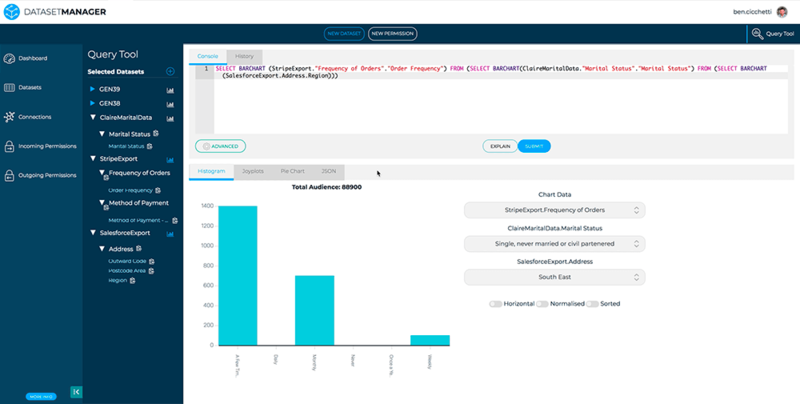 Explore all datasets you have permission to analyze through both a tabular and graphical UI. 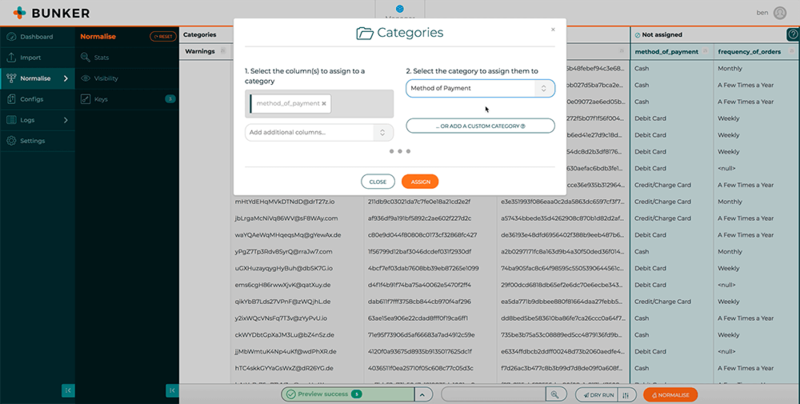 Utilize our intuitive filtering system to determine which datasets have the highest intersection, which keys are common across datasets and which categories of data are held in each. Our simple to use Query Tool allows you to run test queries using our intuitive query language, IQL. Queries can be conducted between each dataset to generate basic reports and JSON script. 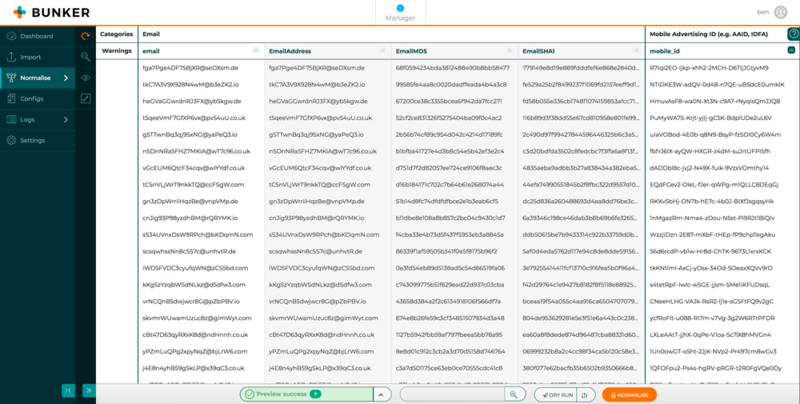 Query results can be sent directly to your preferred DMP, DSP or SSP, as well as to BI tools for further analysis via one of our pre-built connectors. The data onboarding process is seamless. 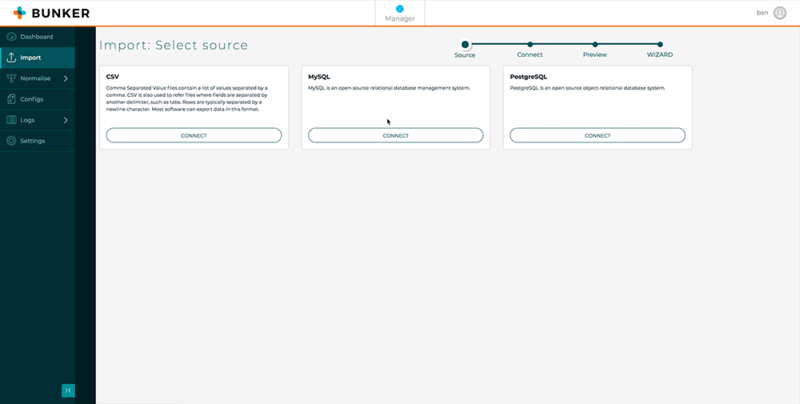 Either upload a raw CSV or utilize any of our inbound connectors, including from Salesforce, Hubspot, Amazon Datashift and both MySQL and PostgreSQL databases. 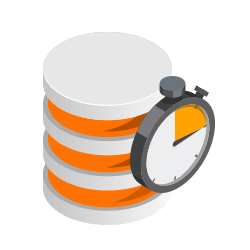 Data can be scheduled to update on a regular basis to create near-real-time accurate querying. 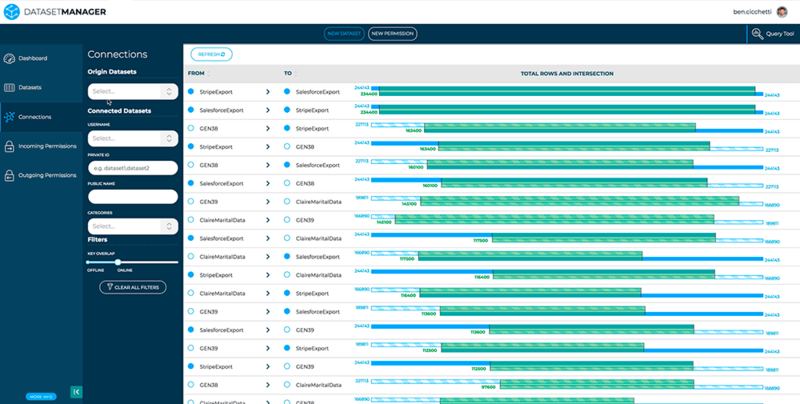 Our AI-powered normalization process maps all datasets to the same global schema, enabling analysis across disparate datasets. The engine is built to translate different data formats. For example, a customer’s age could be represented as a date of birth, the exact number of years, or by an age range, but we ensure they can be all be compared. Our approach gives you the flexibility to utilize your own existing identifiers, rather than requiring the use of a single global ID. The identifier in the datasets being analyzed, don’t need to match enabling seamless analysis across any range of first and second-party data sources. Third-party ID graphs can also be utilized to enrich your customer knowledge, with external data or to map your data to mobile IDs or cookie data not held internally. All our technology is built with an approach that promotes privacy, ethical handling of data and helps our clients comply with GDPR. Our anonymization processes have been designed to ensure that the identity of individuals is not stored any longer than required. 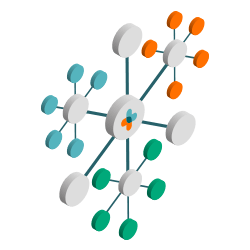 Our platform keeps all data decentralized, therefore minimizing the amount of information gathered in a single location. No raw personal data is ever passed between the different parties, minimizing the scope for data misuse or breaches.